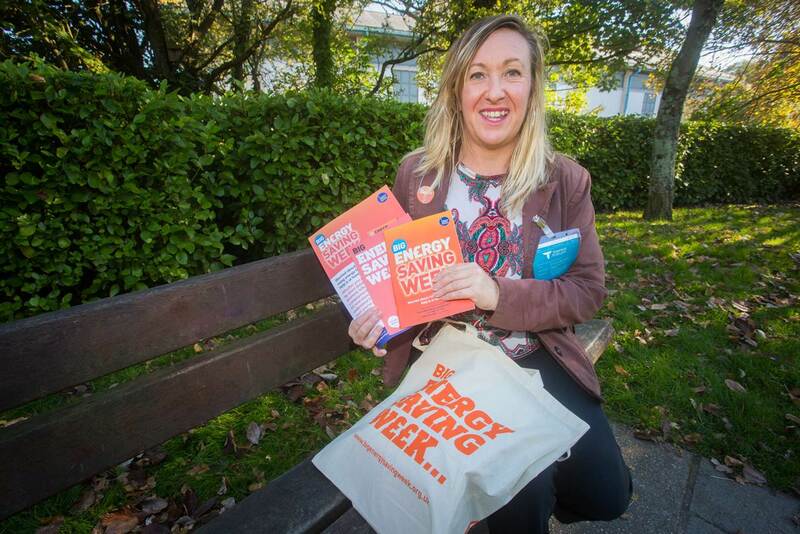 The Winter Wellbeing programme re-launched in November and is the fifth year that organisations across Cornwall and Isles of Scilly have joined forces to run the campaign that aims to reduce preventable winter deaths and help those at risk of ill-health and fuel poverty. 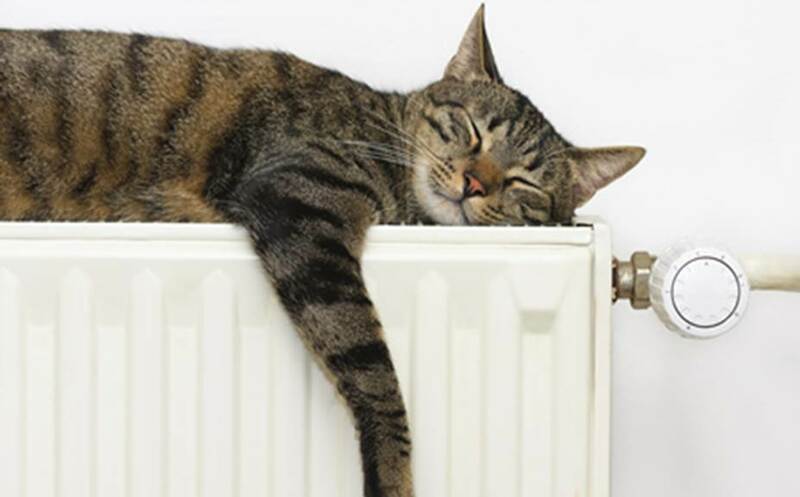 Are you in poor health or at risk of ill health, or with underlying health issues, or caring for a vulnerable person and / or worried about your turning on your heating or is your home cold or damp? Is it affecting your health? If so, then Winter Wellbeing can help. 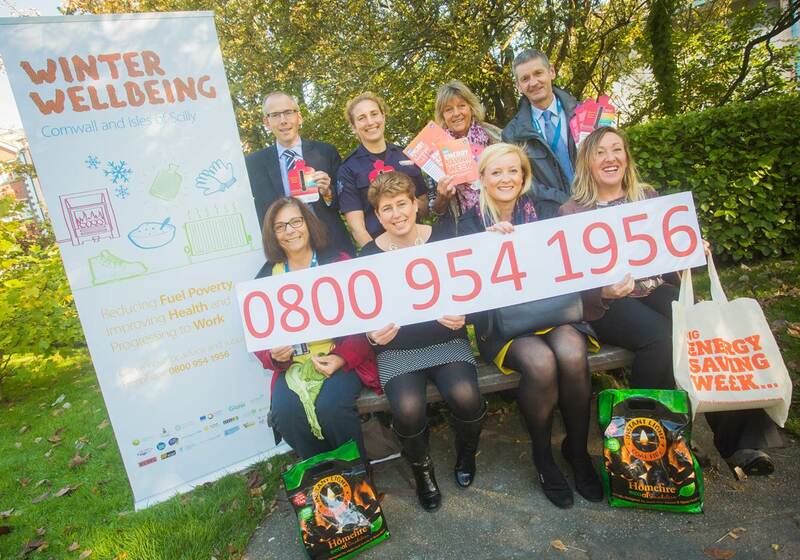 For advice and access to services provided by the programme’s 30 partner organisations, call Freephone 0800 954 1956. The Winter Wellbeing programme re-launched on Monday 2 November and is the fifth year that organisations across Cornwall and Isles of Scilly have joined forces to run the campaign that aims to reduce preventable winter deaths and help those at risk of ill-health and fuel poverty. Over the last four years, the programme has helped 10,400 people and reached many more with useful information and advice. This has saved 675 hospital admissions. We would really encourage anyone who struggles in the winter months, to get in touch and see if they can get help. Winter Wellbeing provides information, advice and practical help for people at risk of the effects from cold and damp housing. This includes a helpline providing advice and referrals to agencies that can help households with practical measures, access to grants and information about ways people can help themselves. Please call Freephone 0800 9541956 for the service, operated by Community Energy Plus. The local charity and social enterprise will be providing advice about staying warm and combating damp and mould, as well as assisting vulnerable householders with applications for insulation and heating schemes. Targeted support will also be aimed at those most at risk, identified through referrals from sources such as GPs, clinical teams, volunteers, carers, job centres, social services, pharmacies and our partners. This year additional £1.3m has been made available through a group bid to the Department of Energy and Climate Change, to help hundreds of homes across Cornwall and the Isles of Scilly who are in fuel poverty. The funding will enable central heating systems to be installed into homes identified in previous Winter Wellbeing programmes. The campaign also produces a Winter Wellbeing Guide, full of practical advice and tips on how to make homes warmer and healthier. It is available at locations across the county including from One Stop Shops, libraries, hospitals, job centres, food banks and health centres. We are also encouraging people to look after their health this winter by getting a flu vaccine. If you have a child aged two to six, have a long term health condition, are pregnant, are the carer for an elderly or disabled person or over the age of 65 you are entitled to a free vaccine. Or if you aren’t entitled to the free vaccine you can book at appointment at your GP or a pharmacist for your flu jab. Caroline Court, Acting Director of Public Health for Cornwall Council and Council of the Isles of Scilly, said: The Council of the Isles of Scilly is the number one in England for homes without central heating at 22%, and Cornwall Council are in third place at 14% of homes without central heating. This is an important area to challenge to reduce health inequalities. Funding comes from several partners. It is led by Public Health Cornwall Council, with support from Crisis and Care (Cornwall Council), Council of the Isles of Scilly, Department of Energy and Climate Change, Inclusion Cornwall, NHS Kernow, Community Energy Plus, Cornwall Community Foundation, Cornwall Rural Community Council, SSE, Citizens Advice Cornwall and Age UK.